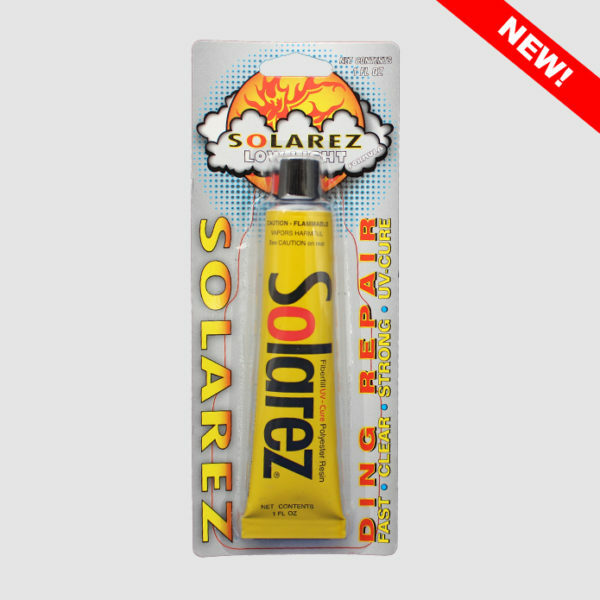 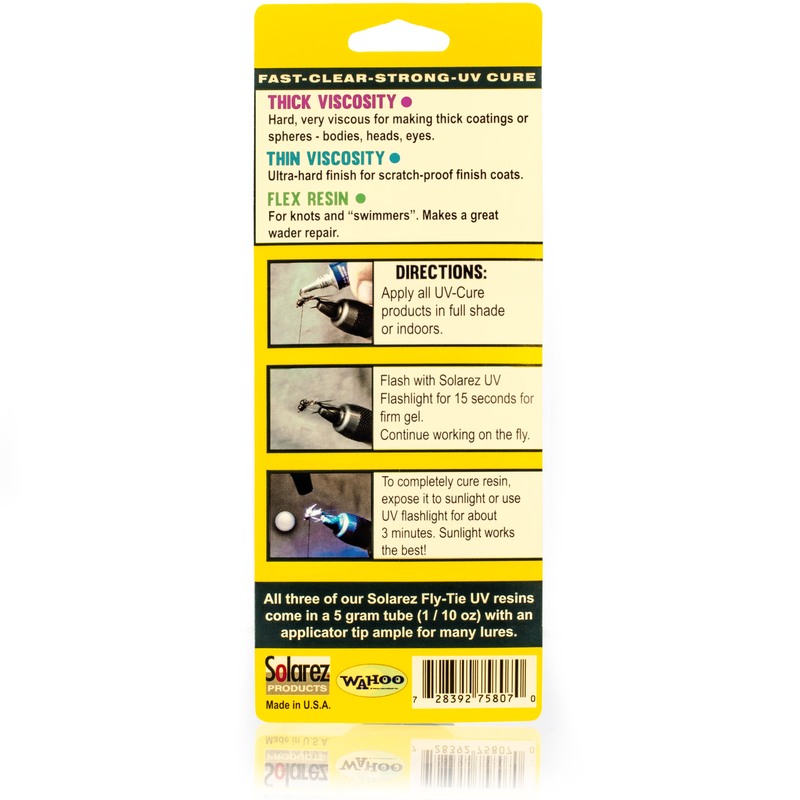 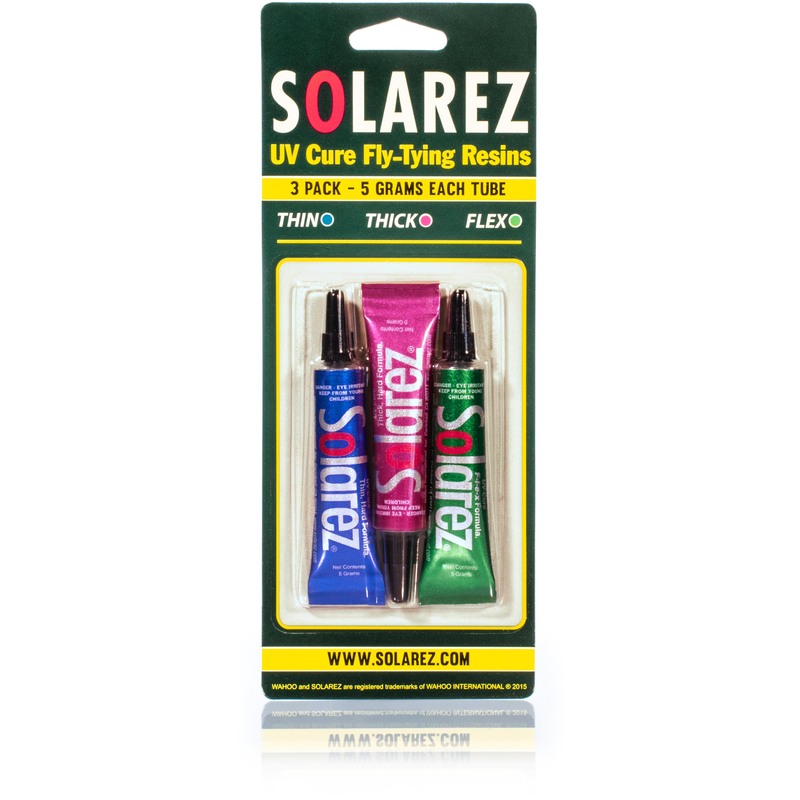 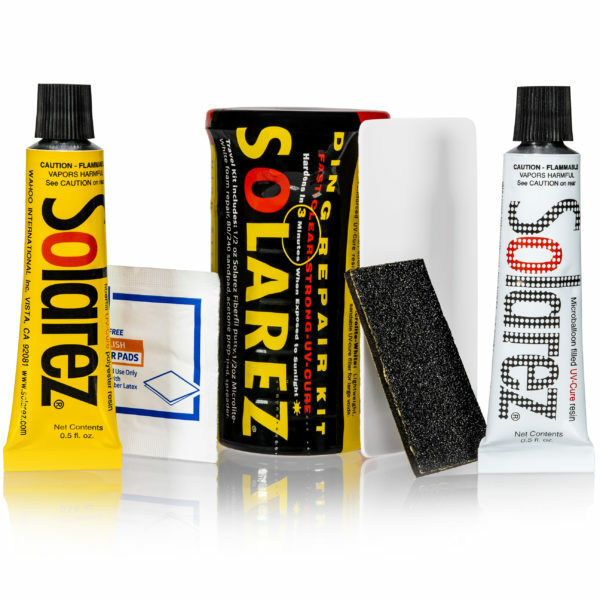 All three instantly cure with a hard, tack-free finish with sunlight or our Solarez UV flashlights. 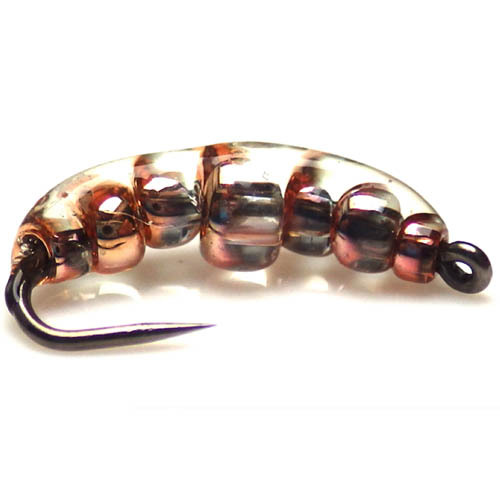 The Thick and Thin resins flow nicely and are easily spread with a bodkin. The Flex just seems to pour out uncontrolled. 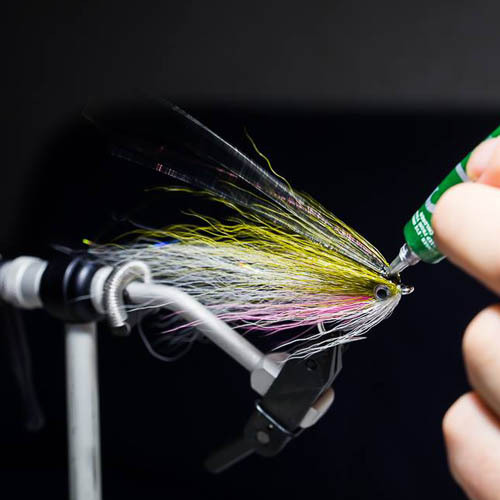 A little wipe of the tube opening help to keep it from getting everywhere. 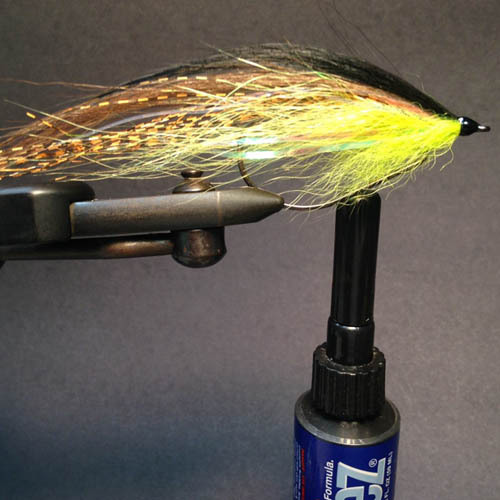 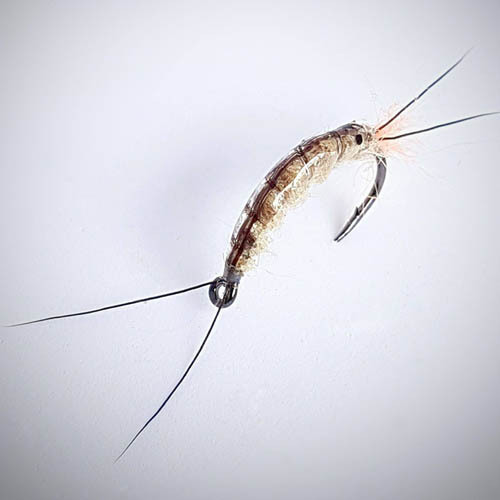 I have used the Flex on Tellico Nymphs and the other two on Pheasant Tails in all sizes. 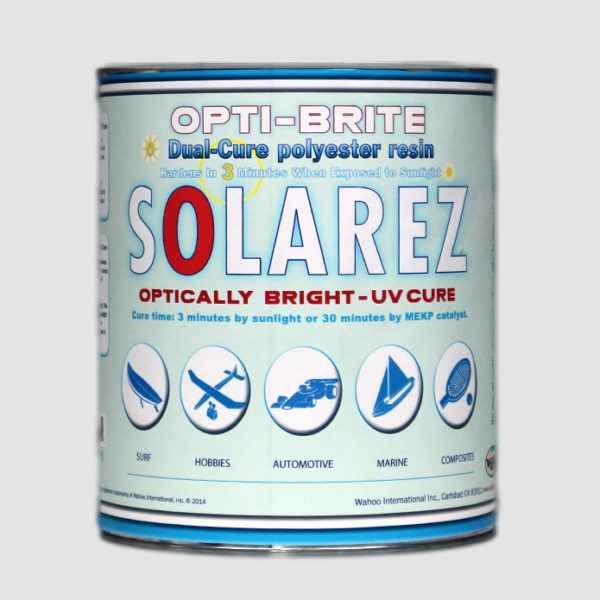 UV resin is the antidote to epoxy. 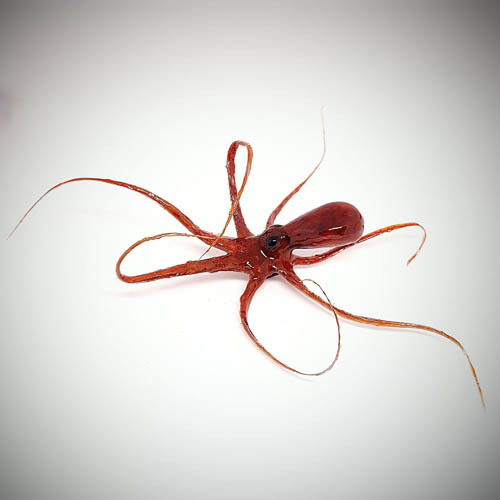 The best price I have found for UV resin anywhere on the web. 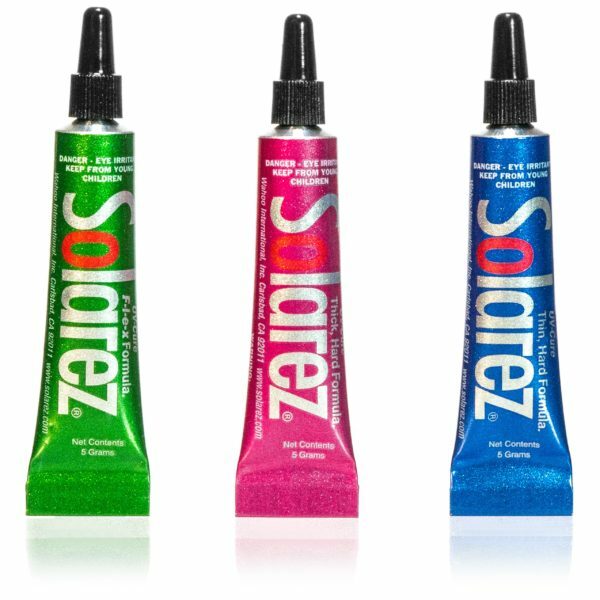 Loon and Clear Cure Goo and very overpriced.